The purpose of visiting varies from customer to customer. It is a great pleasure to let you feel that you have had a better time. The hotel has a beauty salon · Momihikukushi · club · table tennis etc. We have all the facilities to heal and enjoy your tiredness. In addition to the hotel, we also offer advice on sightseeing and shopping information. If there is consultation · request, please do not hesitate to ask. We support elderly people, those with handicapping. "Traveling overnight is uneasy ..."
For those who say, we have a service that you can stay at ease. If it's Rantei, leave overseas guests and surrounding sightseeing! Pregnant women (pregnant women), babies, children traveling with families are somewhat concerned about their circumstances, do not they? 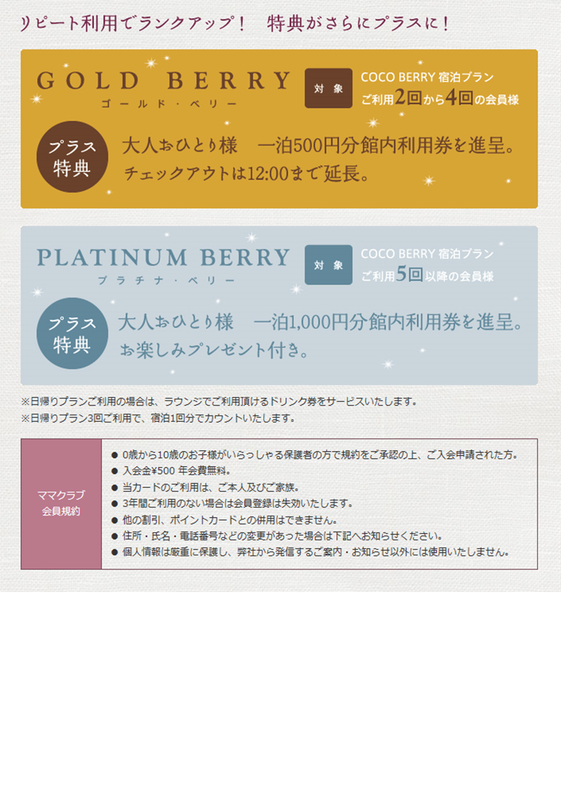 "Rantei Coco * Berry" is aiming for a hot-spring inn with such a casual feeling, enjoyable and elegant time. Please enjoy the opinions of our staff and female staff. 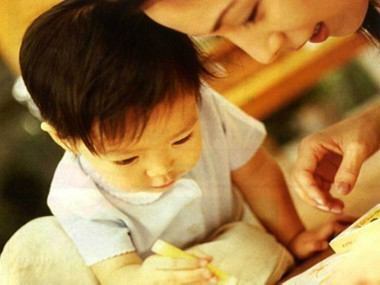 It is a number of services that we incorporated and incorporated. 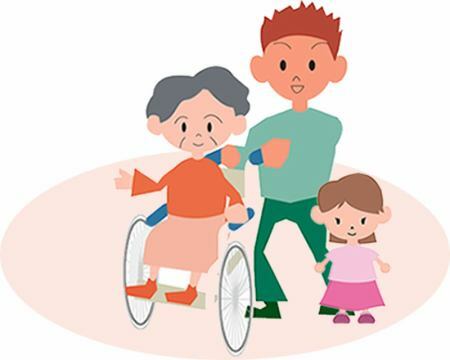 Preferred membership service "MaMa Club * Berry"
Even if you want to go on a trip with elderly people, those with physical disabilities, those requiring nursing care such as wheelchairs, "Will not it cause inconvenience?" "Go with only young people" I'd like people who are somewhat disappointed to have fun with it.Rantei is a wishes from the heart of Rantei. 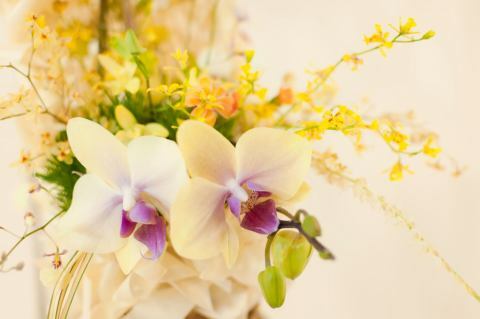 Introduction of "Heartful Full Club * Phalaenopsis"
Enjoy a more comfortable and fulfilling Rantei stay. I gathered a lot of "nice beings". 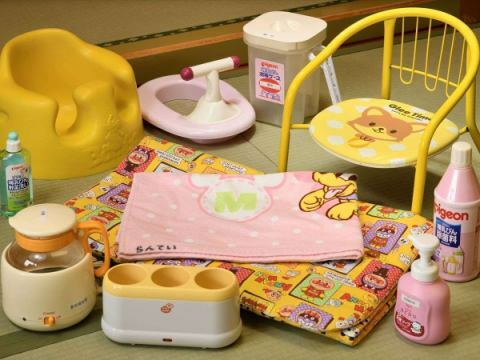 Children's goods ① Toys · Room use etc. 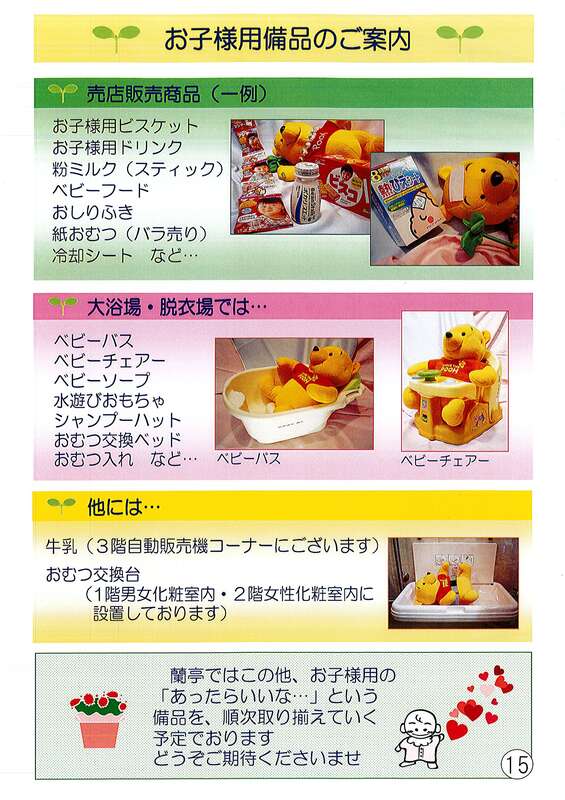 Children's goods ② Great baths · shop sales items etc. 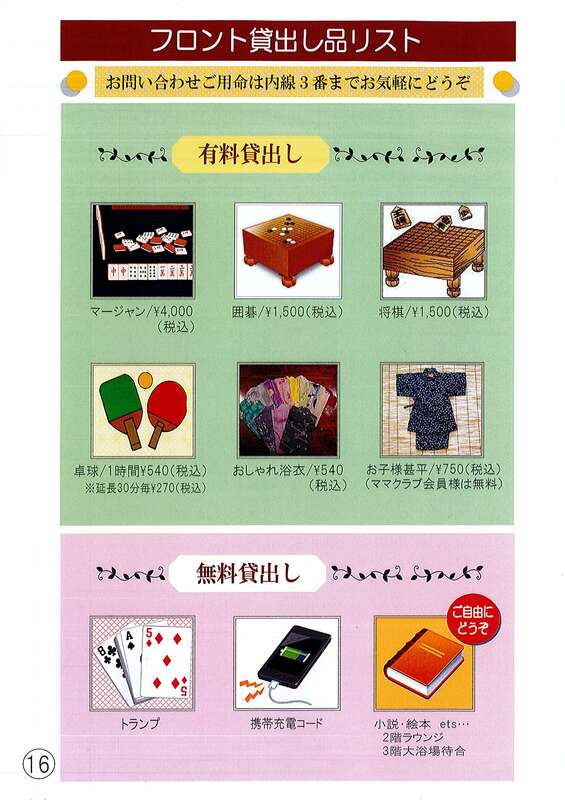 Front desk lending goods ① Yukata, cards etc. 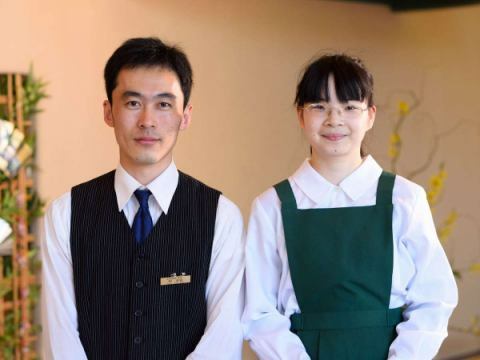 Foreign staff are also active at our hotel. There are a lot of staff! 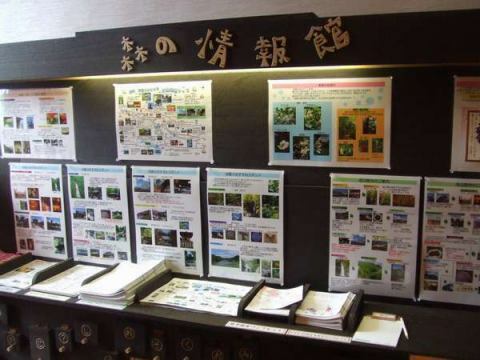 Besides the handwritten original MAP with the link on the bottom, we also have neighbor MAP in Matsushima and Zao, so please feel free to voice it! It is full of usable petit information! Receive in-facility tickets for 1,000 yen per night! Receive 500 yen worth of in-facility tickets for each day use! Details of "Cattleya VIP Club"